Bermuda Limousine Prepares for General Assembly in NYC. For decades Bermuda Limousine has been providing leaders from around the globe with safe and reliable chauffeured transportation for their General Assembly sessions. 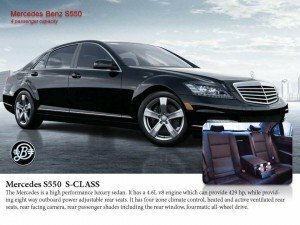 With access to the newest and largest fleet of Mercedes S550, Lincoln MKT’s, Club Vans, Luxury Vans, and our one of a kind Mercedes “JETWAY” Sprinter; our clients don’t have to search anywhere else for the vehicles they desire. This year’s General Assembly in NYC presents new opportunities for us due to the increased level of attendance. Bermuda Limousine has increased their chauffeur availability and operational staff to accommodate all request. We welcome all the United Nations leaders to New York City and wish them a most enjoyable stay in the Big Apple.